When looking at VHII (the album), you’d be thinking of a really thick saturated tone. You’re No Good or Beautiful Girls or even Dance The Night Away come to mind. The VHII (the pickup) gives you the bonus plan. It’s a very versatile pickup, responding well to playing style and pick attack. You can get that late 70s brown sound, if that’s your goal (don’t forget the dimed Marshall and the Phase 90. lol!). 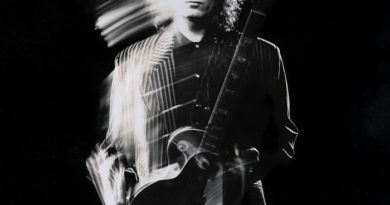 However… it’s just as easy to get that more precise and articulate tone that Eddie was going after in the 80s… you know, when his playing kept getting better and he wanted a more open-voiced tone to show it off. 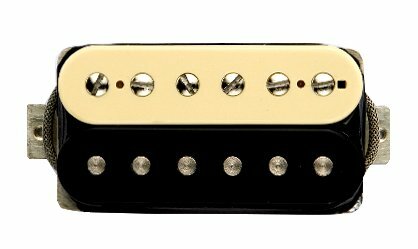 Let’s start by looking at the VHII bridge pickup. On a clean amp setting, the VHII bridge is pretty much a polite house guest… watching it’s manners and not wanting to offend. The tone is chimey, yet full. It has some cut in the highs, but it is not too sharp. The lows are refined, while not at all weak. 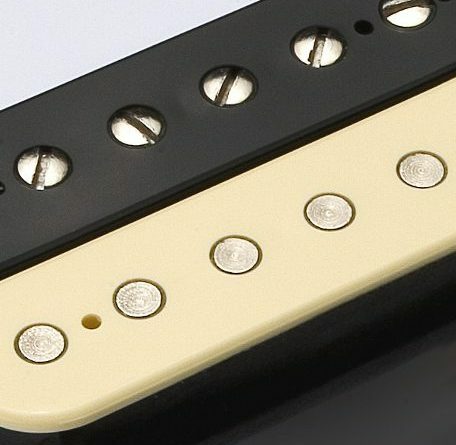 This pickup is on that upper tier when it comes to clean tones. Change that amp setting to a dirty tone and prepare to lose yourself in the best riffs you can throw at this bad boy. This pickup will demand that you come with your A-game. After punching out a wide range of all the 70s, 80s, and 90s hard rock, I didn’t find a thing that it couldn’t handle with room to spare. Definition for days and a voice that will put you in harmonics heaven. Don’t be concerned about the “vintage hot” output range either. The VHII has plenty of drive to sustain notes as much as that hyped-up overpowered congested-sounding pickup you need to swap out. The VHII neck model really helps to resolve the issues you can experience from a boomy neck position in an all-mahogany guitar. The lows still have body, but are not tubby or boomy. Single notes have girth, yet heavier chords have definition and do not flub out. The highs have a nice amount of an edgy cut going on that delivers added character. 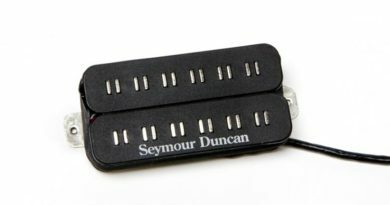 Much like the bridge model, the neck position VHII goes with clean amp settings like peas and carrots. Series mode is not too harsh and parallel mode is music to your ears. Good clarity and note separation with a nice musical quality. It responds to a dirty amp channel by serving up a rip-roaring good time, making lead work settle in the mix so that it’s not much for backing work to not interfere while lead work pushes on through. 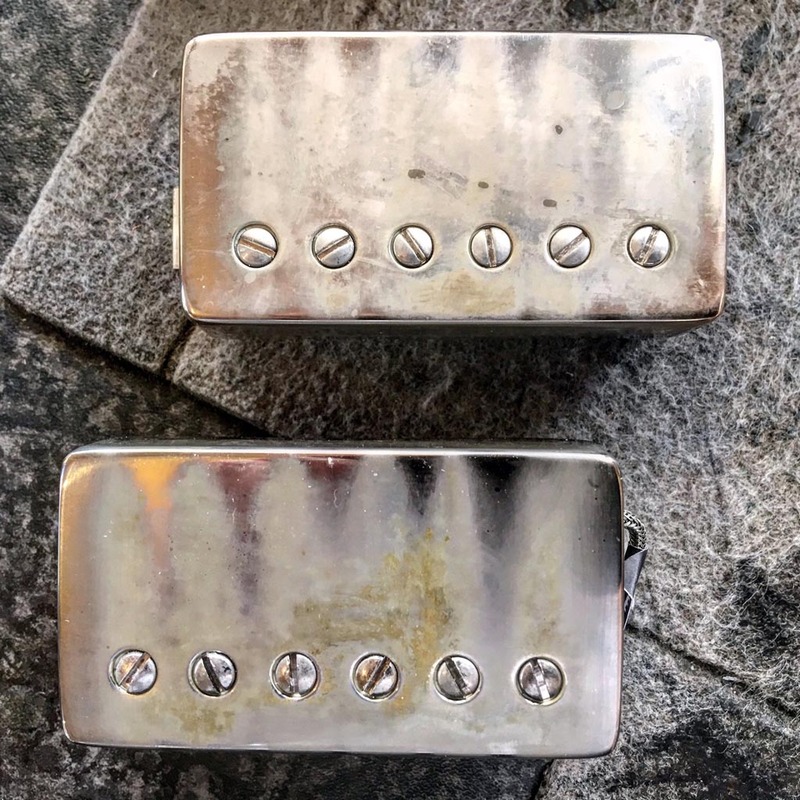 The thing about some neck pickups, particularly production models, is that some vintage ones can lack power and definition when pushed… and some contemporary ones can lack character and dimension. 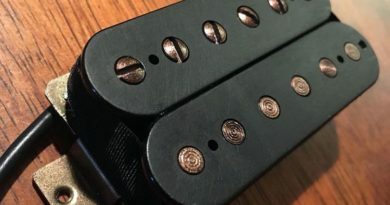 Thankfully, with a more customized approach like BKP, there are options such as the VHII neck model that can transcend convention and help a player find a voice in a guitar that was waiting to be unchained (ha! a pun!). Check out this demo of the VHII by Steve Stevens. Yes, THAT Steve Stevens.